Join me in free, full moon online group meditations for the benefit and spiritual direction of the world. Meditating together, we infuse human consciousness with the focus of our meditation. This, then, combines telepathically with the lighted awareness and heart of others meditating like many streams combining to create a great river. All meditation nourishes the collective mind-stream, but group meditation and meditation on solar and lunar empowered dates increases the energy-benefit. 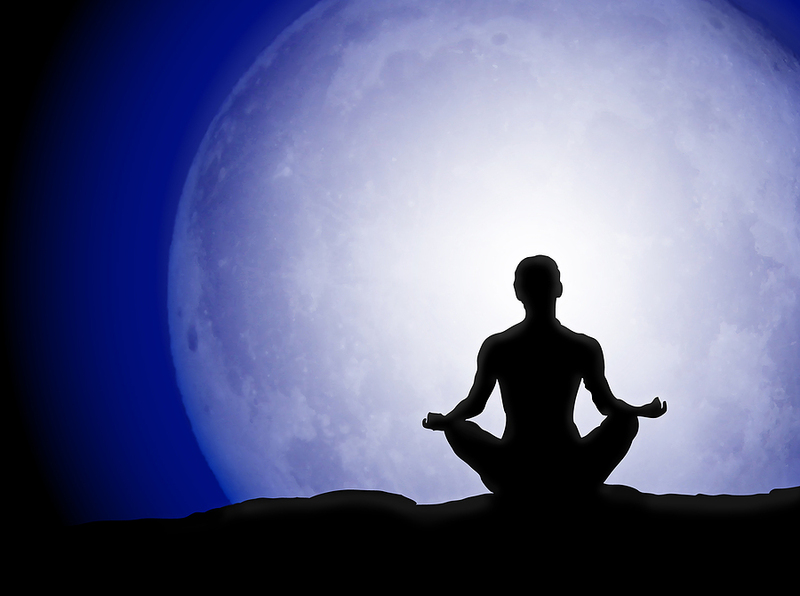 We meditate at 8 pm ET on the date of the Full Moon. This January there are two full moons: January 1 and 31. Dates for all full moons and their meditations are listed here as well as in the navigation tab in the header of this blog. This entry was posted in About meditation and tagged Full moon meditations. Bookmark the permalink.